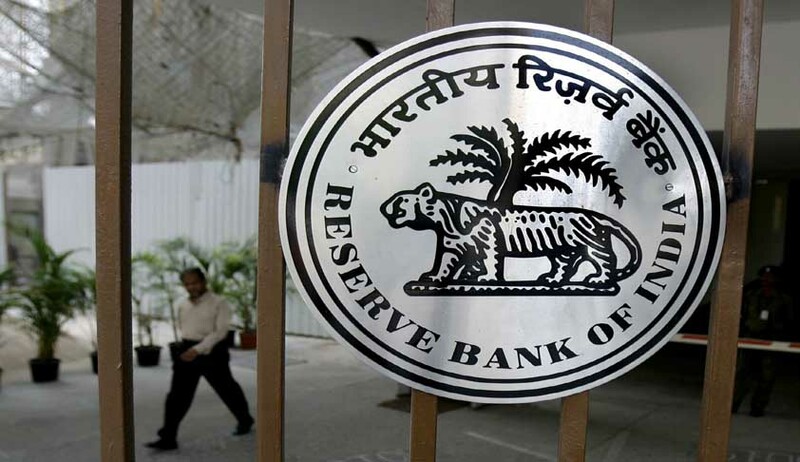 The Reserve Bank of India had made certain significant announcements on last week. The announcement has been made with a view to clamp down overseas cash flows by reducing the remittance facilities available to the resident individuals under the Liberalised Remittance Scheme and to the Indian corporates under the Overseas Direct Investment scheme. The Liberalised Remittance Scheme or LRS is a scheme which allows resident Individuals to remit overseas an amount up to a permitted limit in every finance year. This amount can be used for various purposes such as acquisition of immovable properties, shares or debt instruments or any other assets outside India, without prior approval of the Reserve Bank. announcement reduces the limit from US$ 2,00,000 to US$ 75,000 per financial year. It further states that the LRS Scheme can no longer be used to purchase immovable properties outside, a severe blow to the rich Indians aspirant to buy properties abroad. Overseas Direct Investment Scheme or ODI Scheme is the reverse of foreign direct investment scheme. ODI Scheme allows Indian companies to make direct investment abroad. It allows Indian companies to form wholly subsidiaries or joint ventures abroad and carry out bonafide business. Except for certain prohibited sectors such as real estate and banking business, an Indian company is allowed to carry out business overseas buy acquiring shares of an existing company or forming wholly owned subsidiary. Like foreign direct investment, it also allows investment through automatic route (which require no Government approval) and approval route. announcement reduces the limit from 400% to 100% of the net worth of the Indian company. Prior approval of the Reserve Bank is required to invest above this limit. Indians remitted US$ 1.2 billion under the LRS Scheme in fiscal 2013. Hence, restriction on LRS may not have much impact. But ODI scheme is the route which allows Indian companies to acquire foreign companies and start new business abroad. Indian corporates are definitely not going to take tightening of ODI Scheme lightly. It disturbs their whole plan of overseas acquisition and business expansion. As expected, Market has reacted vehemently against these measures. Sensex tanked 769 point on Friday while Nifty lost 234 points and the Rupee breached 62 marks. The fear of capital control is gripping the investors. Even though the present moves seems like a natural response from the Government which affects only domestic Indians, the investor are worried about stringent capital control such as restriction on dividend pay-out, remittance of capital gain etc. Even a slight suspicion of such measures can create havoc in the market. The Biggest challenge for the Government is to clear out any such suspicion. Live Law would like to thank Shiju P V for his inputs on this story. Shiju P V is corporate lawyer based in Mumbai. He can be reached at pvshiju@gmail.com.